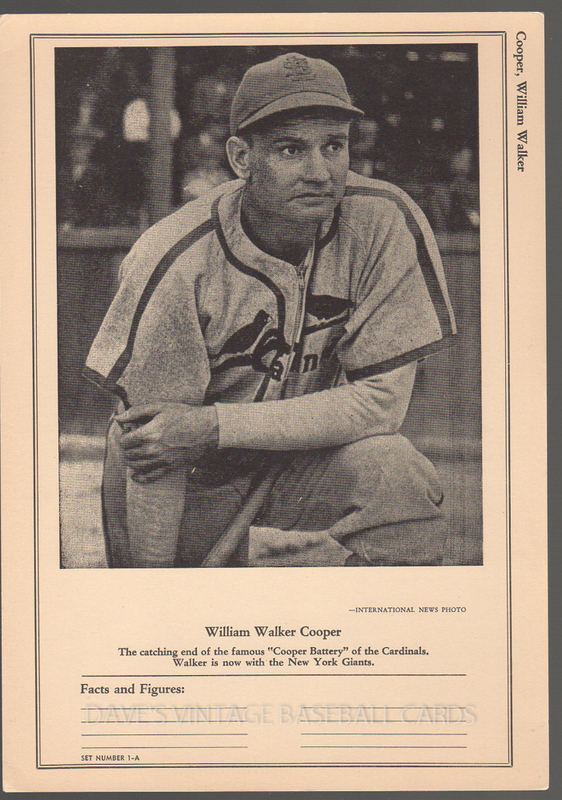 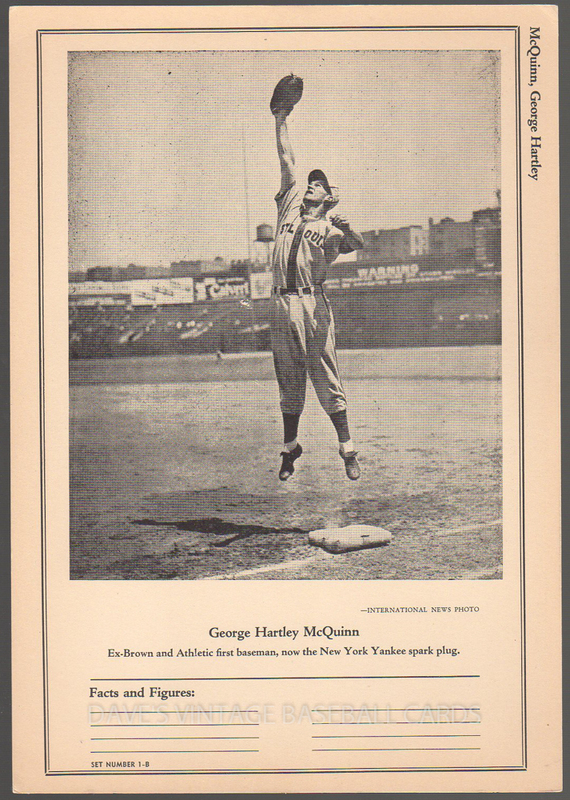 This page features W603 Sports Exchange from 1946 thru 1949. 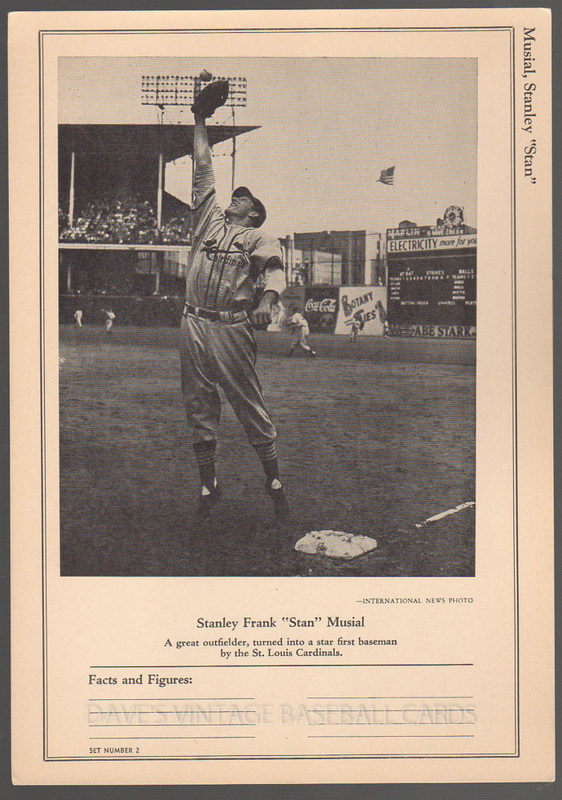 Originally published by the "Trading Post" (one of the very first hobby publications), which was one of the first card collectors'publications. 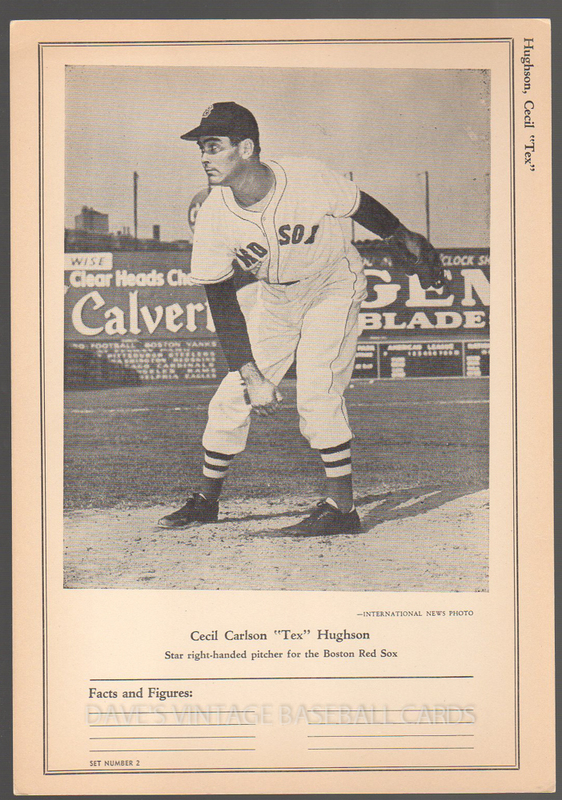 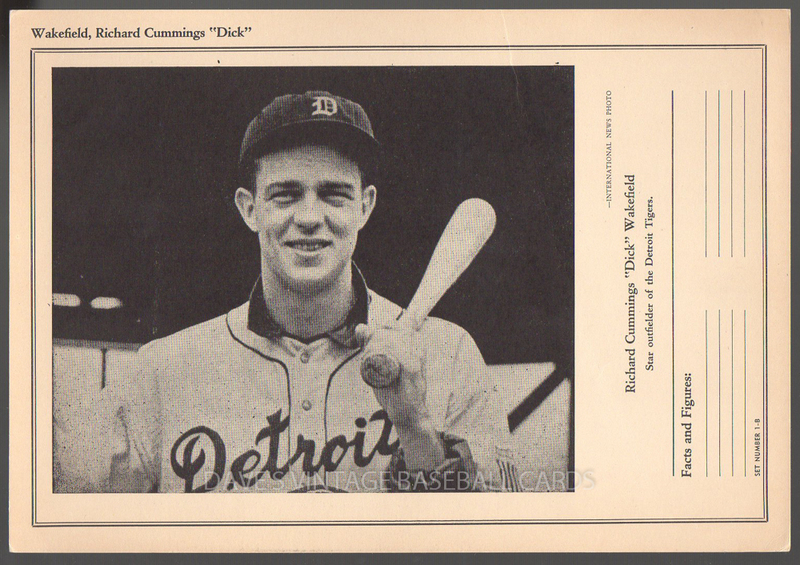 This 113 card set was issued over 12 series at 50 cents per series. 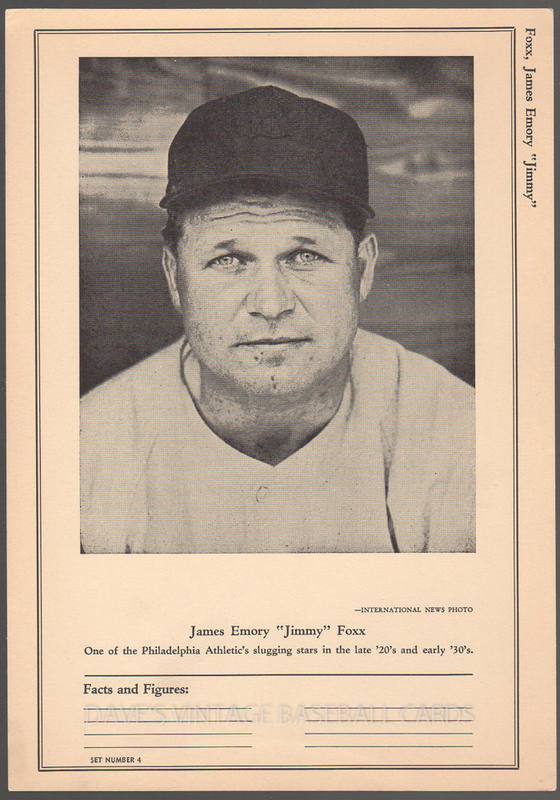 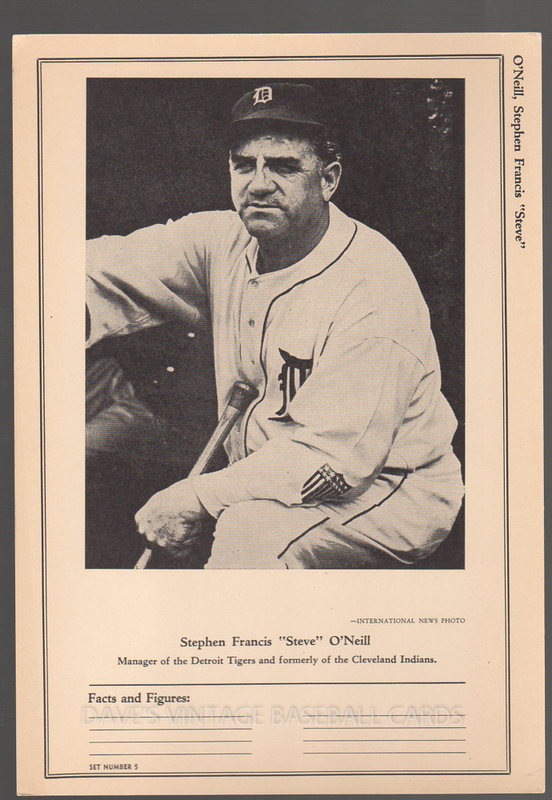 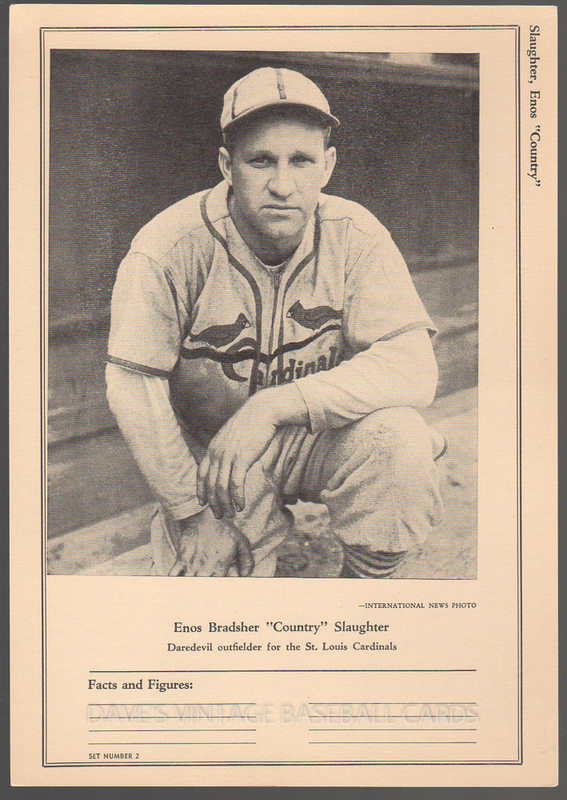 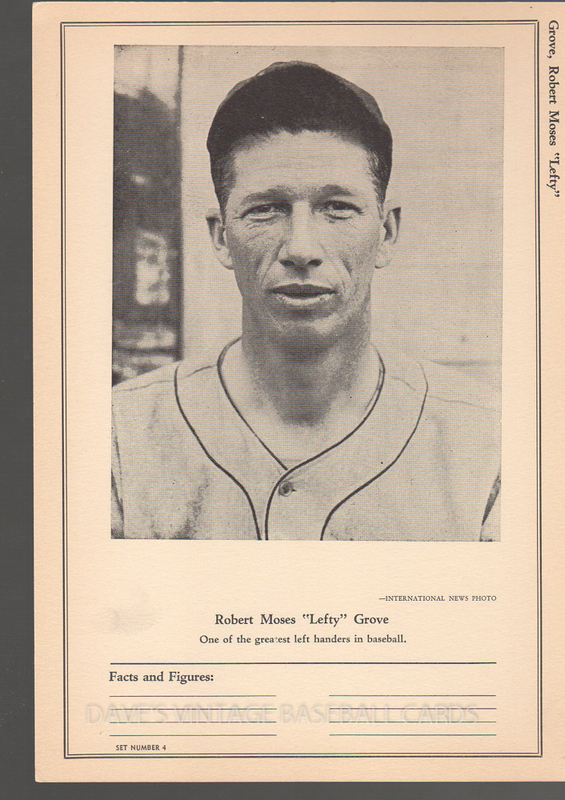 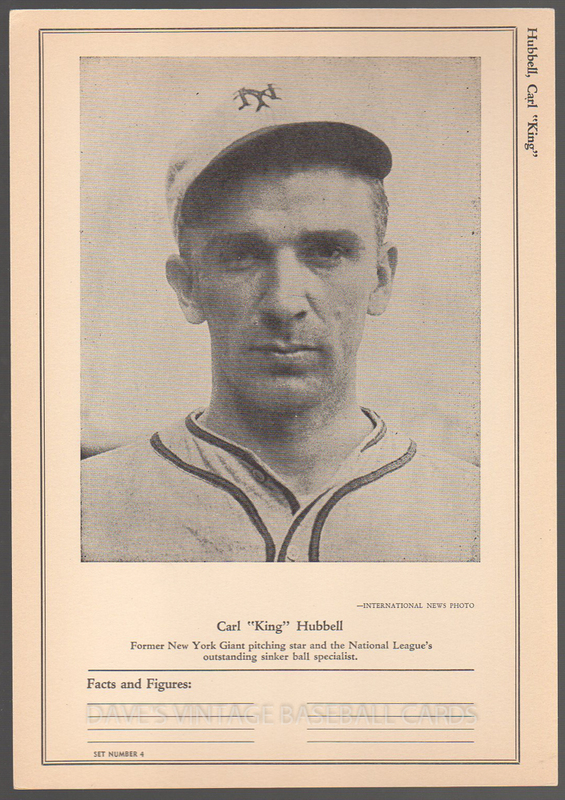 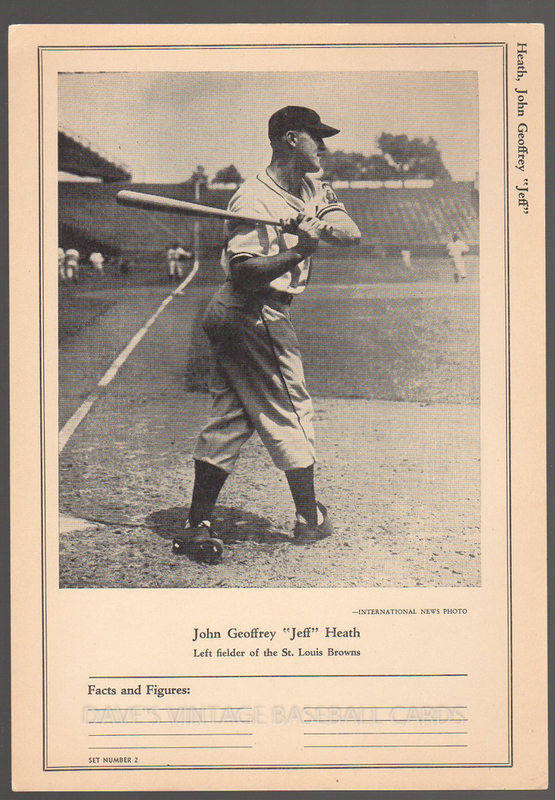 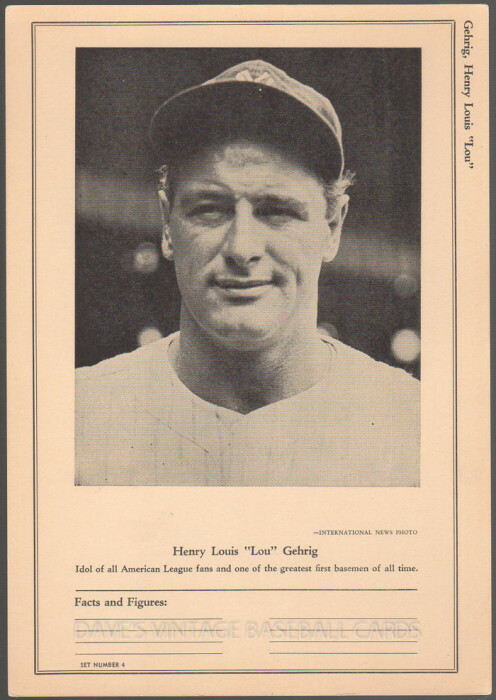 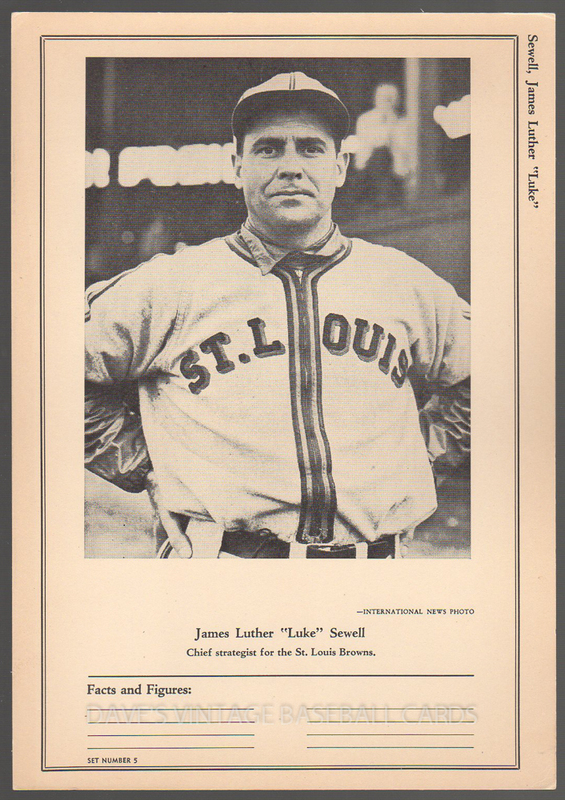 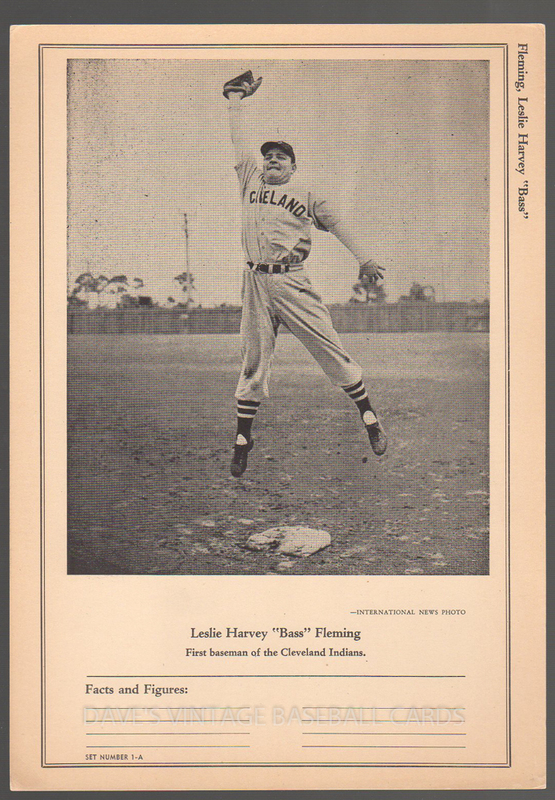 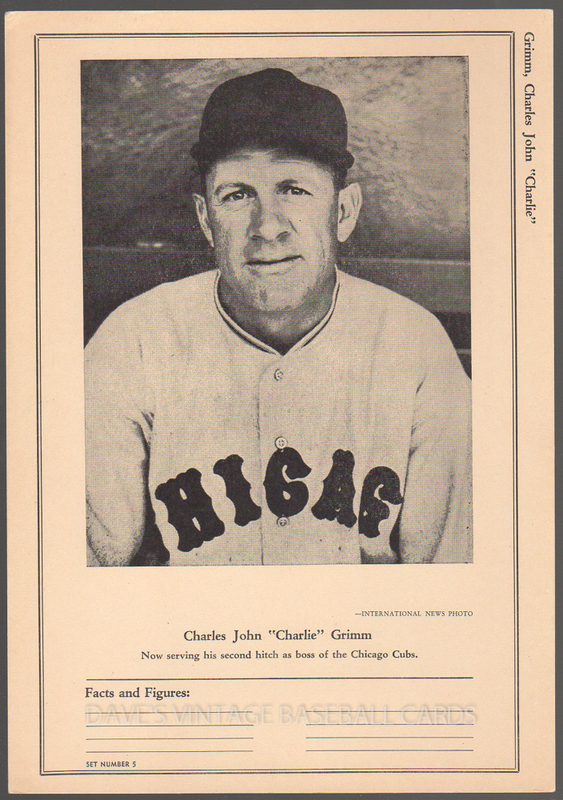 Considering this is one of the first baseball card sets issued after World War II, it contains cards of several players not found in other issues. 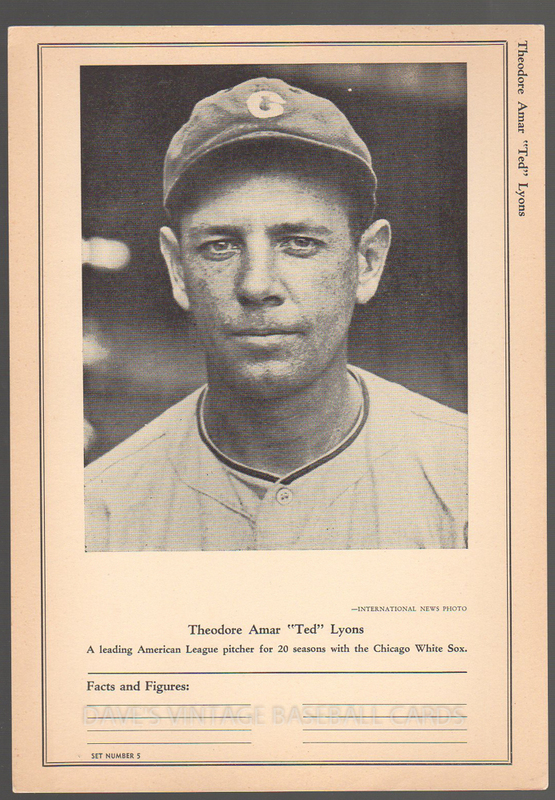 The cards are black and white, blank-backed, and measure 7" x 10". 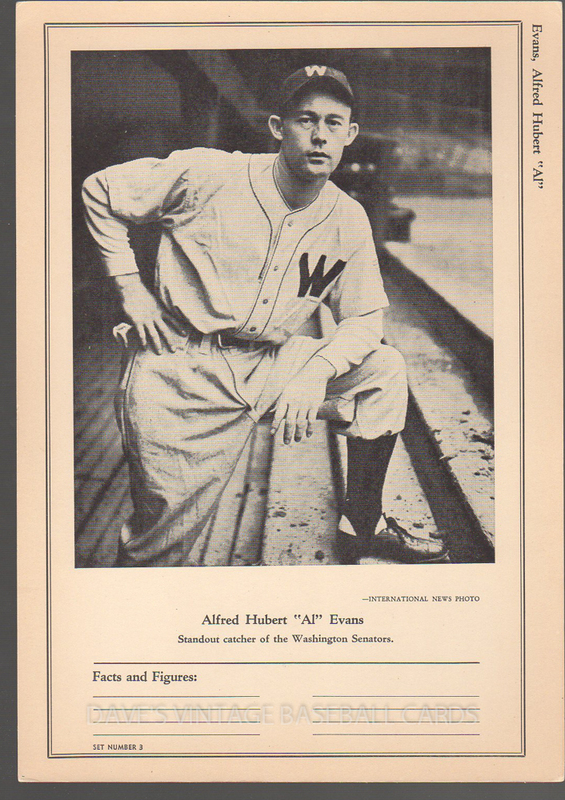 Fronts feature Players name on the top right margin, Players photo, Name, Players info and an area to note Facts and Figures, the backs are blank. 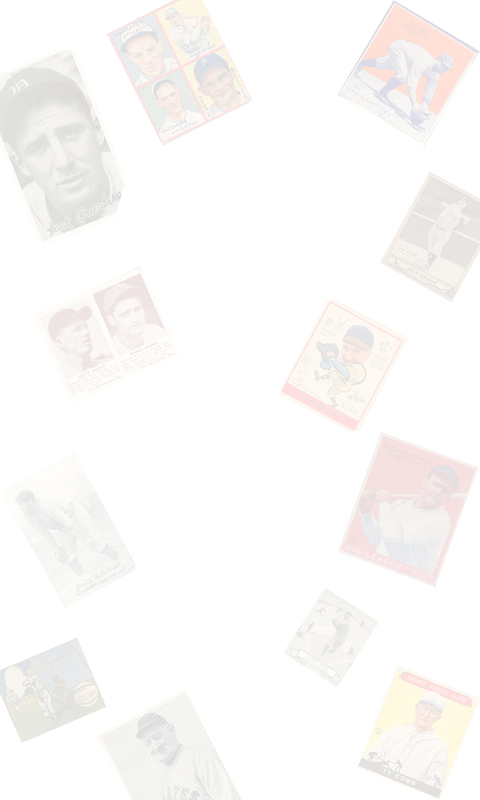 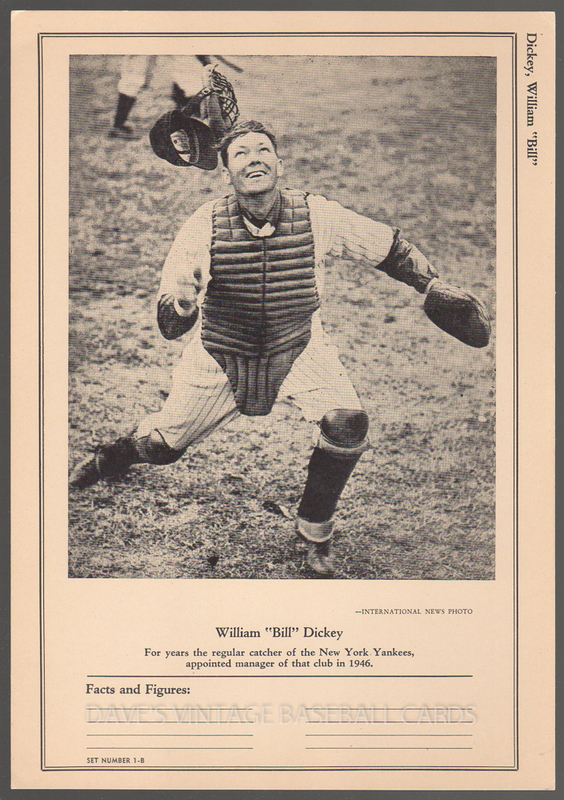 Included in the set are some of baseball�s all-time greats, you will find cards of "Shoeless" Joe Jackson, Stan Musial, Rogers Hornsby, Lou Gehrig, Joe DiMaggio, Lemon/Rolfe, Ted Williams, Honus Wagner and Babe Ruth. 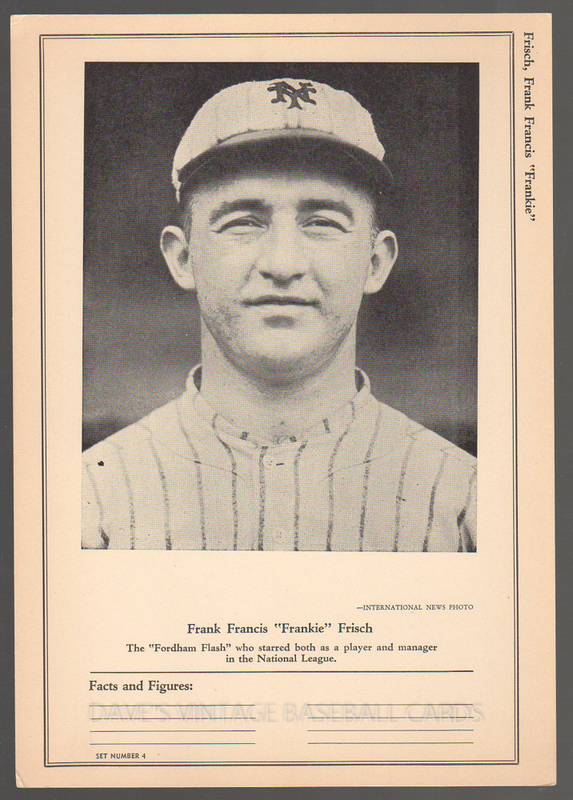 These were issued over a three year period.